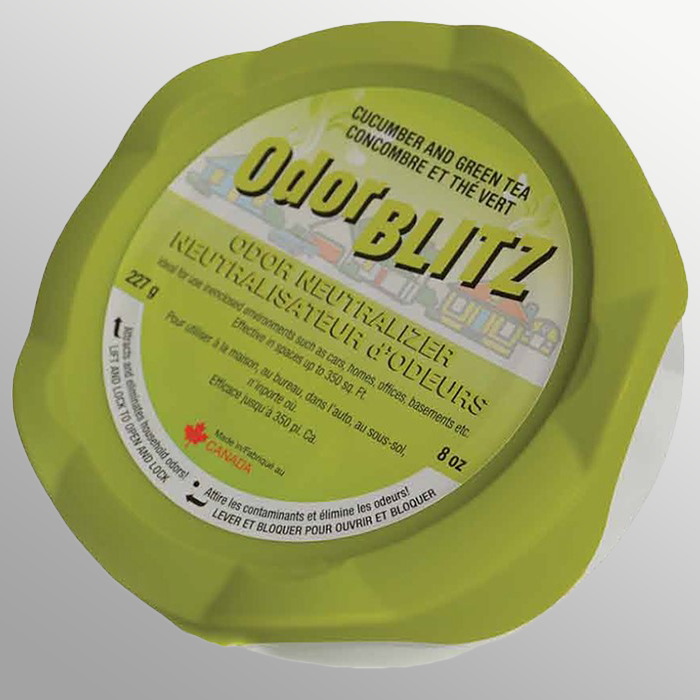 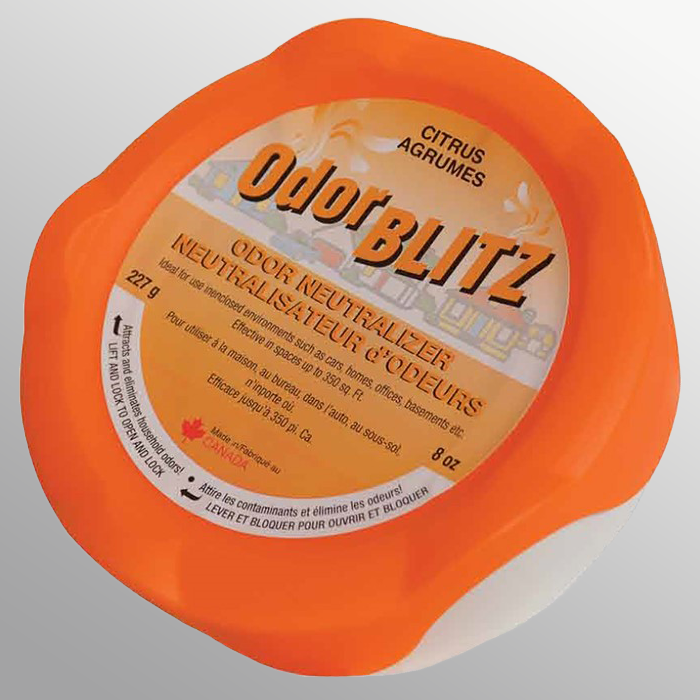 For over 15 years, ManuPro Distribution has been developing and distributing top quality odor absorbers and air fresheners such as OdorBlitz. 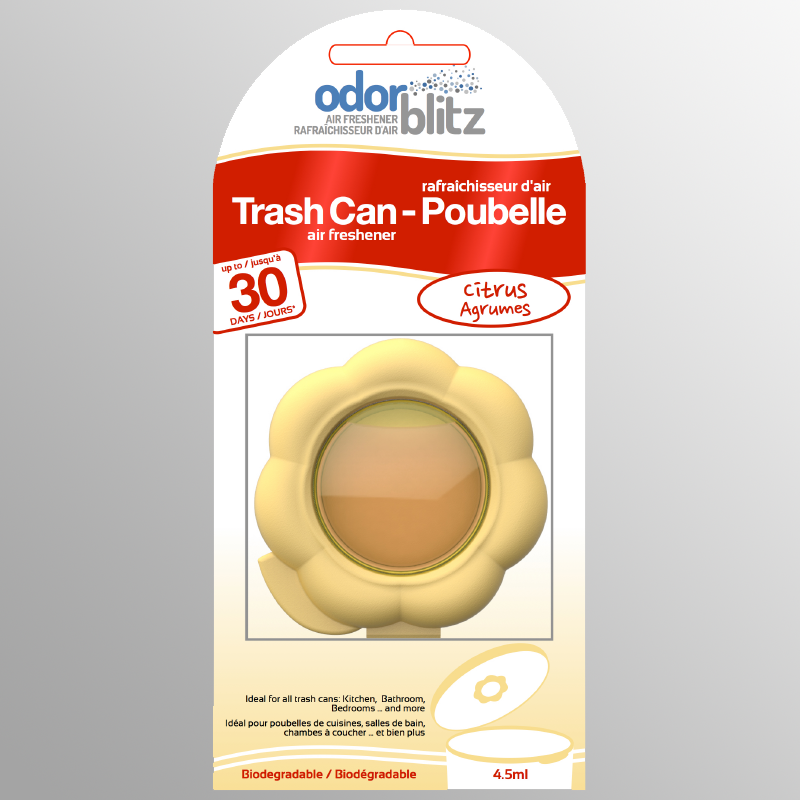 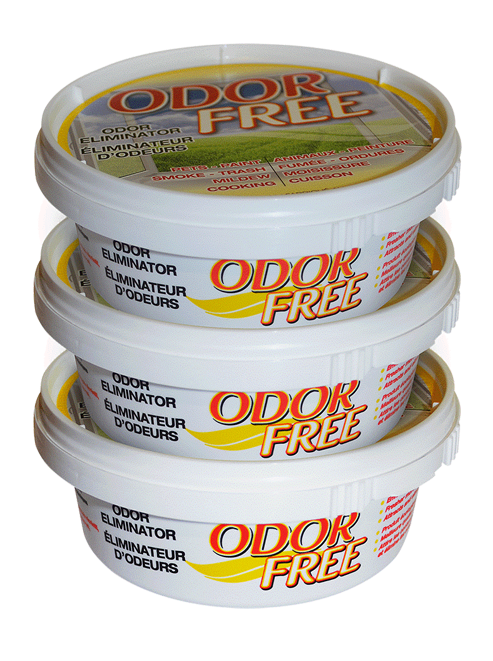 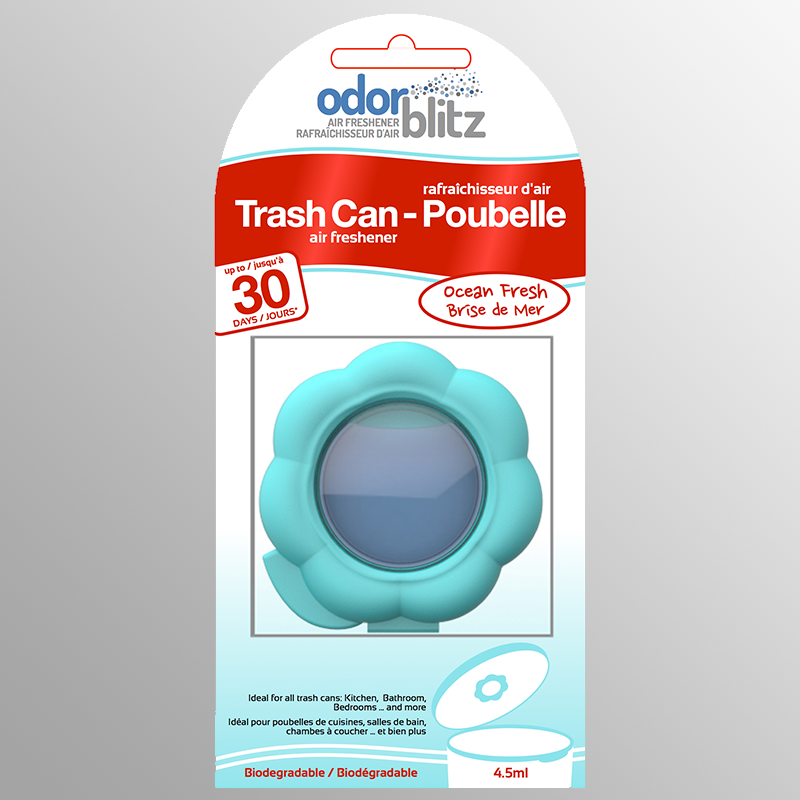 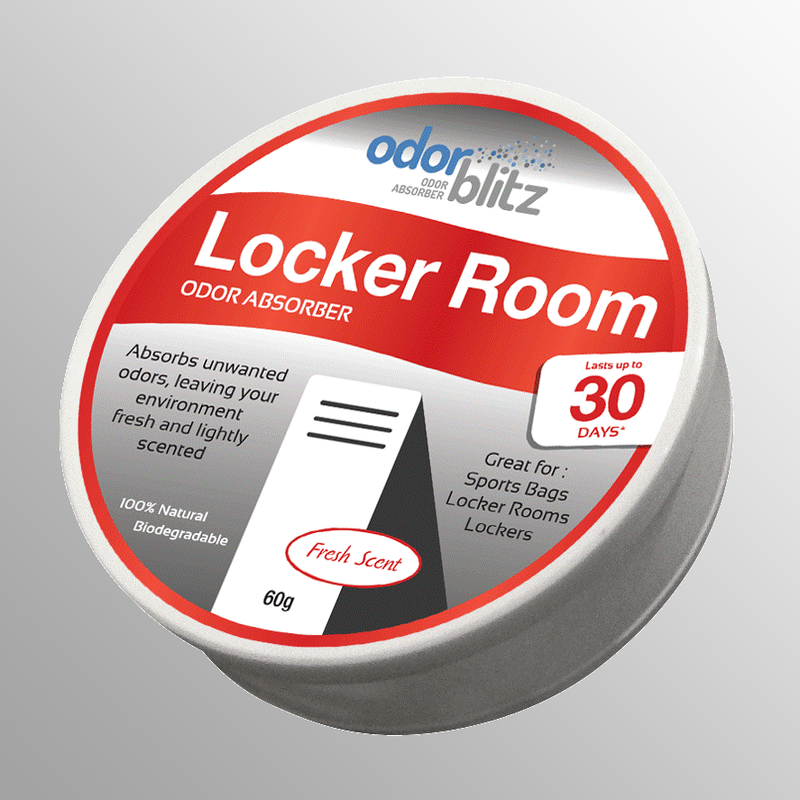 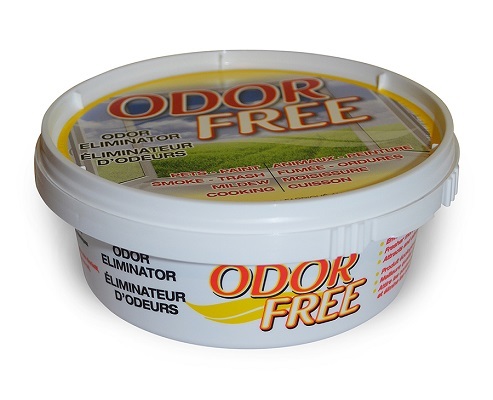 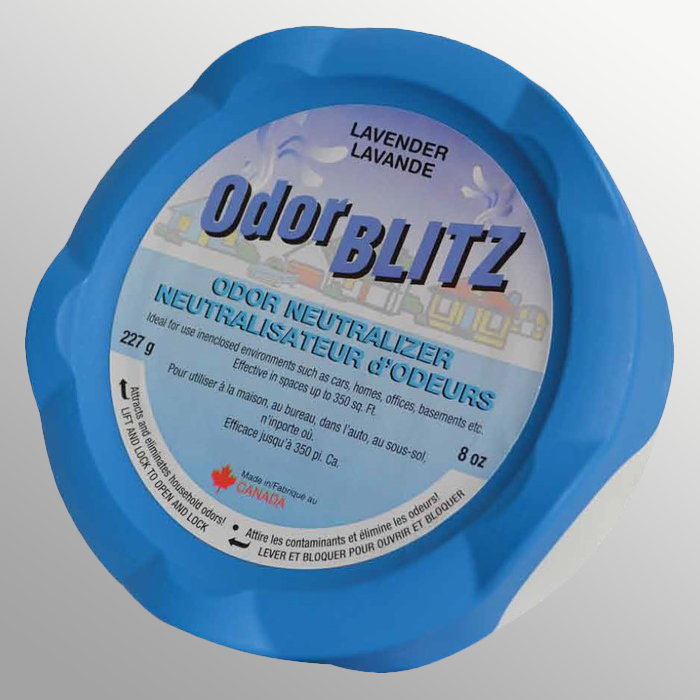 100% natural and biodegradable, OdorBlitz will absorb all unwanted odors while leaving your environment lightly scented. 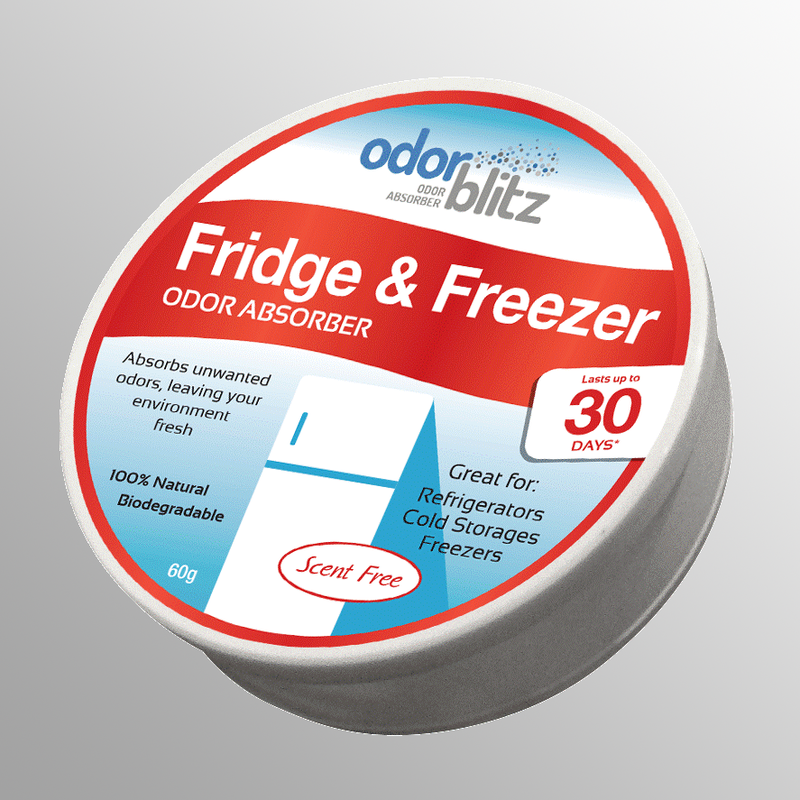 Our user specific products for refrigerators & freezers, kitchen & bathroom trash cans, workshop & garage, sports bags & locker rooms are prime examples of our strong commitment and expertise in air care.